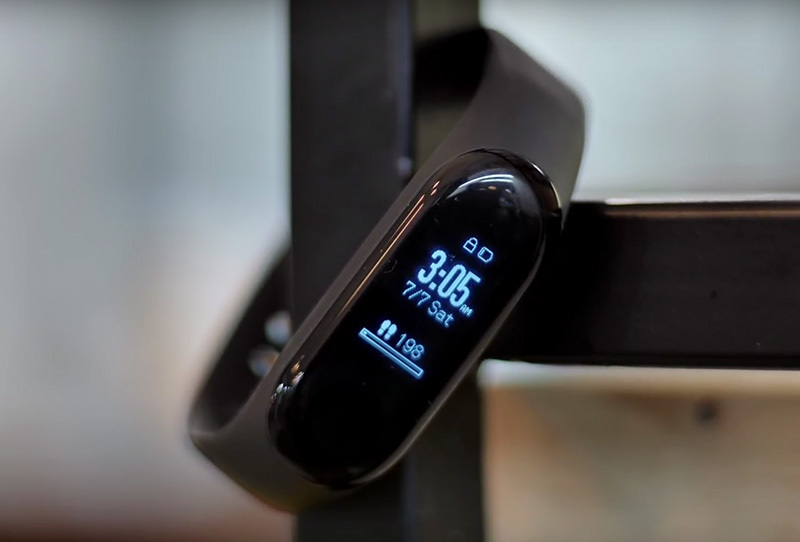 After making us wait for months, Xiaomi has finally launched its newest fitness tracker – the Mi Band 3 in India at its Smarter Living event in Bengaluru. It has been priced at Rs. 1,999 and will on sale from September 28. The Mi Band 3 has been priced at Rs 1,999, which is quite decent when you compare it to the 169 yuan price tag (approx. Rs. 1,799) of the fitness band in China and the Rs 1,799 for the Mi Band 2. The first flash sale for the Mi Band 3 will be held tomorrow, i.e September 28 from 12 noon on Amazon, Mi.com. It’s coming to Mi Home and other offline sales partners soon, Xiaomi said. The Mi Band 3, as you can already guess, is a successor to the Mi Band 2. It weighs a mere 20 grams and brings along improved design, hardware, as well as features. It’s, carrying forward the same pill-shaped design as the Mi Band 2, now with more rounded edges that makes it susceptible to scratches. The Mi Band 3 comes with a larger 0.78-inch capacitive OLED touchscreen with a 128×80 pixel resolution. This means you’re no longer reliant on a touch button but can swipe or hold the entire screen to explore the available options. 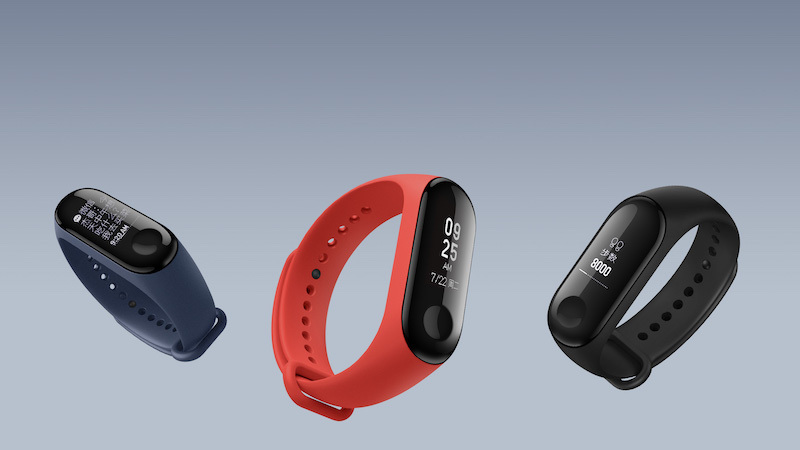 The Mi Band 3 also features a heart-rate sensor at the bottom, along with Xiaomi’s usual health management kit. It’s capable of showing you app or call notifications, activity tracking info on Mi Band 3’s screen. You can use the fitness band to monitor sleep, track sports data in real-time, view notification content, and reject calls from your wrist itself. The Mi Band 3 is a delightful upgrade, that’s certainly a step above its predecessor. It’s designed to help you better manage your health on the daily. So, are you interested in buying the Mi Band 3? Let us know your thoughts in the comments down below.